Jazz pianist and composer Lorraine Desmarais is known in Canada, the USA, Europe, Mexico, China, Indonesia and Africa for her solo, trio, big band and symphony orchestras performances. She now has eleven albums of original compositions to her name. Three of these albums have received FÉLIX awards at the ADISQ gala. 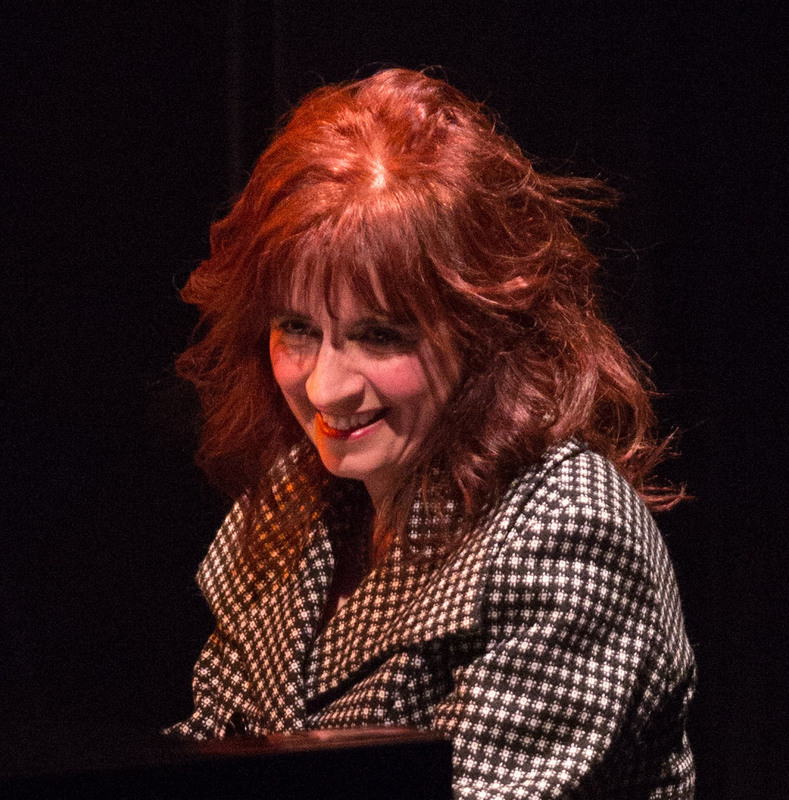 Lorraine Desmarais has appeared in concert with many artists of worldwide renown such as, Chick Corea, Oliver Jones, Marie-Nicole Lemieux and Michel Rivard. Lorraine Desmarais will release a new album in Big Band formation. This will be her 12th album in career. ‘’Danses, Danza, Dances’’ !... The project will be supported by Musicaction. AWARDS, among a long list! Friday Jan 8th, 3:00 P.M.